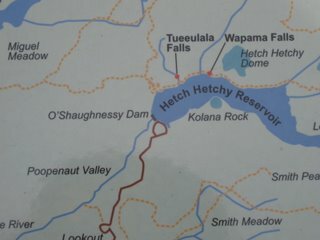 While hiking in Hetch Hetchy Valley, I came across the traihead for Poopenaut Valley. I've heard of Jason and the Argonauts and their search for the Golden Fleece. 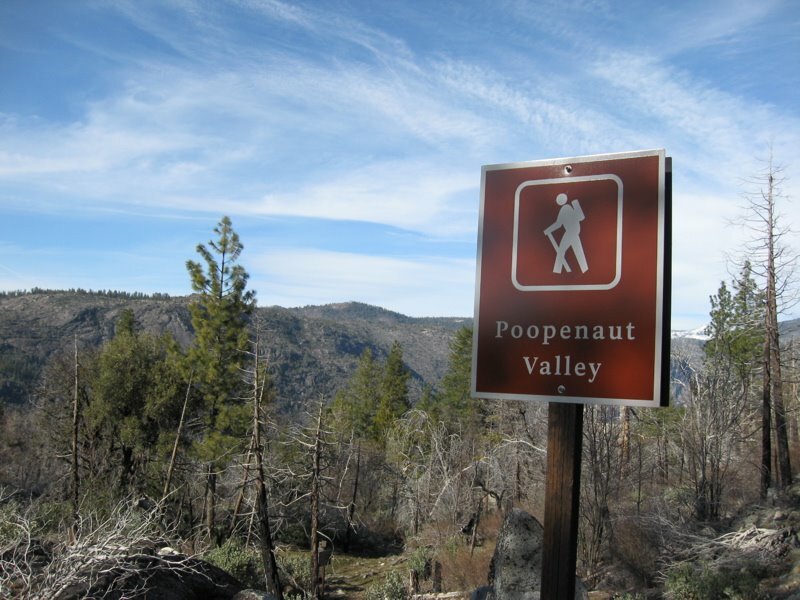 But I've not heard of the Poopenauts, and their proximity to the drinking water of San Francisco makes me leery.